What to visit with an extra hour? During a two-hour cruise, you will drink in the natural beauty of this gorgeous mountain lake and the luxurious villas that line its shores, all the while learning about the area’s history and the lifestyle of its residents. 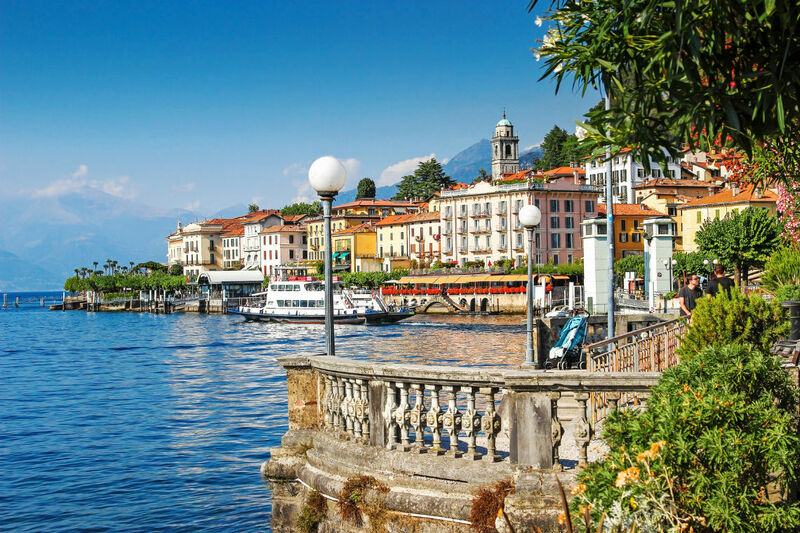 Walking tours of two picturesque lakeside towns, Bellagio and Como, will add to your admiration of one of the most beautiful corners of Italy. This lovely town, the “Pearl of the Lake,” has been a resort for 2,000 years. As you wind your way through its tiny streets, its architecture will bring you back to centuries past. Centuries of wealth as a silk capital have left behind an elegant cityscape marked by many impressive churches, of which its important 15th century cathedral is hardly the oldest. 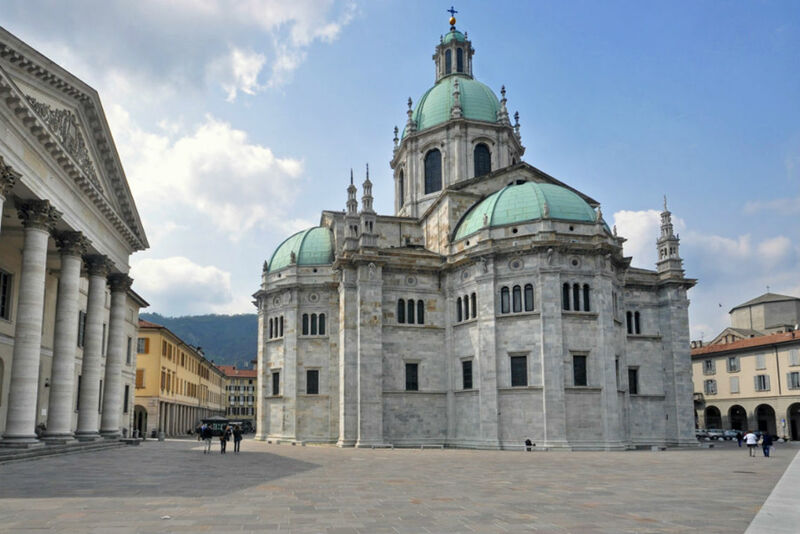 Milan Day Tours organizes Half Day Private Tours and Full Day Private Tours. Milan Day Tours will be happy to personalize your visit following your preferences. Contact us and live the city with a local! Why with Milan Day Tours? Enjoy Milan with a local and do not miss the personality of the city! It's not what you see, but how you see it. 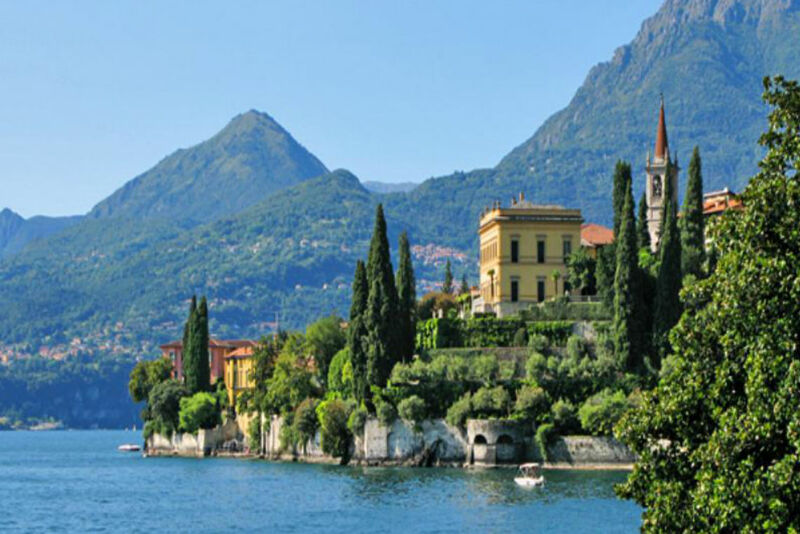 My experience with a Private Tour on Lake Como with Milan Day Tours was terrific. Elisa was extremely helpful organizing the Private Driver, and our tour guide was very kind and knowledgeable, perfect for our one day stop in Lake Como. I strongly suggest to pre book the experience, avoiding lines and having the reservations of important services as transfers and boats tour on the Lake.